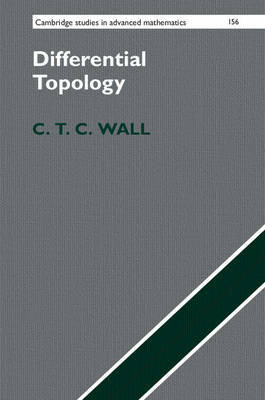 Author(s) Wall, C. T. C.
Exploring the full scope of differential topology, this comprehensive account of geometric techniques for studying the topology of smooth manifolds offers a wide perspective on the field. Building up from first principles, concepts of manifolds are introduced, supplemented by thorough appendices giving background on topology and homotopy theory. Deep results are then developed from these foundations through in-depth treatments of the notions of general position and transversality, proper actions of Lie groups, handles (up to the h-cobordism theorem), immersions and embeddings, concluding with the surgery procedure and cobordism theory. Fully illustrated and rigorous in its approach, little prior knowledge is assumed, and yet growing complexity is instilled throughout. This structure gives advanced students and researchers an accessible route into the wide-ranging field of differential topology.